Today, we have seen a major downfall on EUR/USD, GBP/JPY, GBP/USD, NZD/USD etc and my subscribers have made heavy money and quite satisfied with the results. We have seen outstanding results of this Forex trading software in 2016 and now we are going to repeat same success in the 2017. 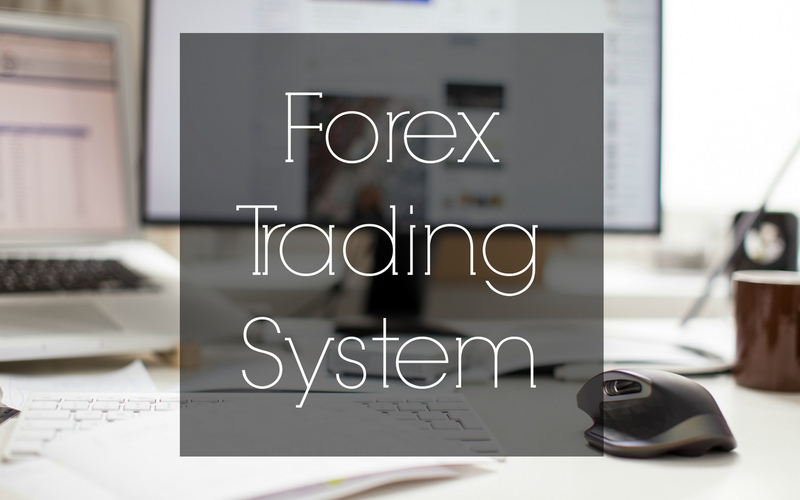 I have tried so many Forex trading indicators but nothing has worked for me but this trading system is based on price action which automatically draws expected levels on your meta trader 4 and you will be able to catch more than 200 pips a day. I have updated 2 videos today on my YOU TUBE channel and shown trades with massive profits. I am sharing some screenshots so that you can understand how I traded according to the signals. If you are using a decent account size then my full day Forex trading signals can help you catch lot of number of pips on a daily basis. My signals are more about taking long positions on a currency pair.